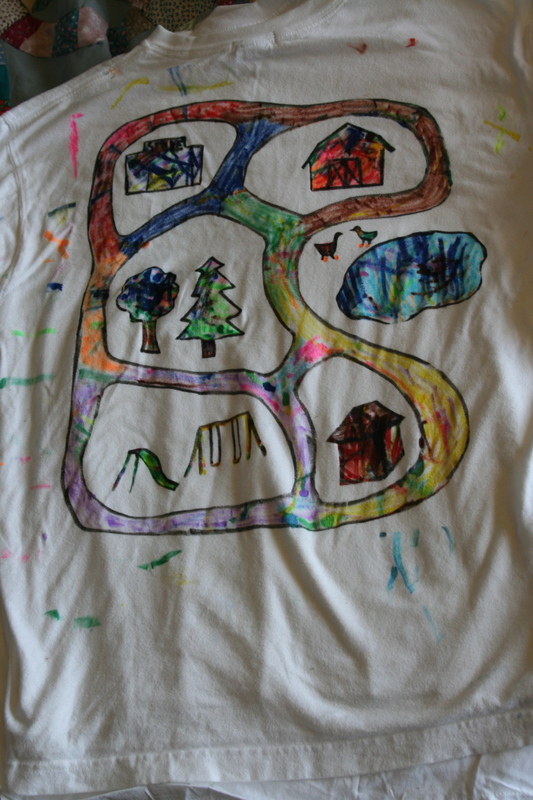 Pre-school craft-able back rub shirts- for Father’s day! 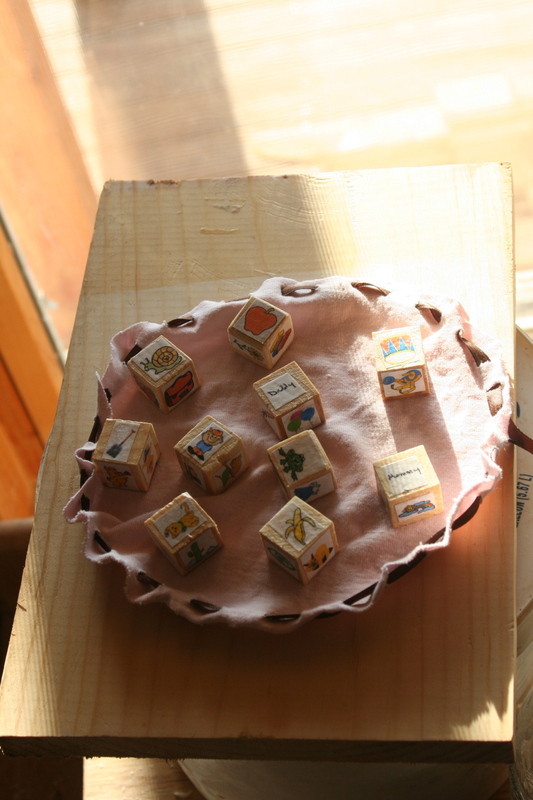 A Father’s day gift that pre-schoolers can craft! 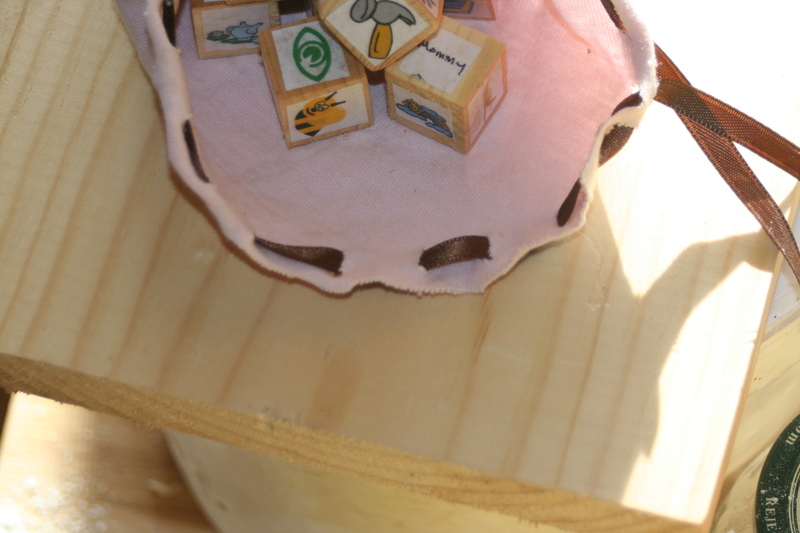 It takes some prep work, but once that’s done, you can let the little ones loose with fabric markers and some supervision and they can make a pretty nice looking father’s day gift by themselves. Even better, the gift keeps on giving, as they can interact with dad and play “with” him (even if he’s tired!) later. I ran across the awesome idea for a back rub shirt over at The Blue Basket (via pinterest). 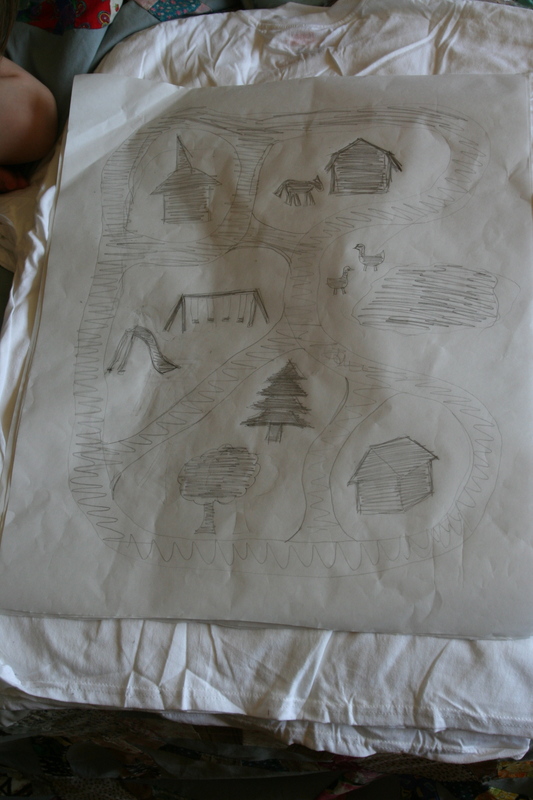 She painted hers with fabric paint, and there’s a print-able template you can use if you really don’t think you can handle drawing something yourself. (The template would need to be simplified a bit for my version.) 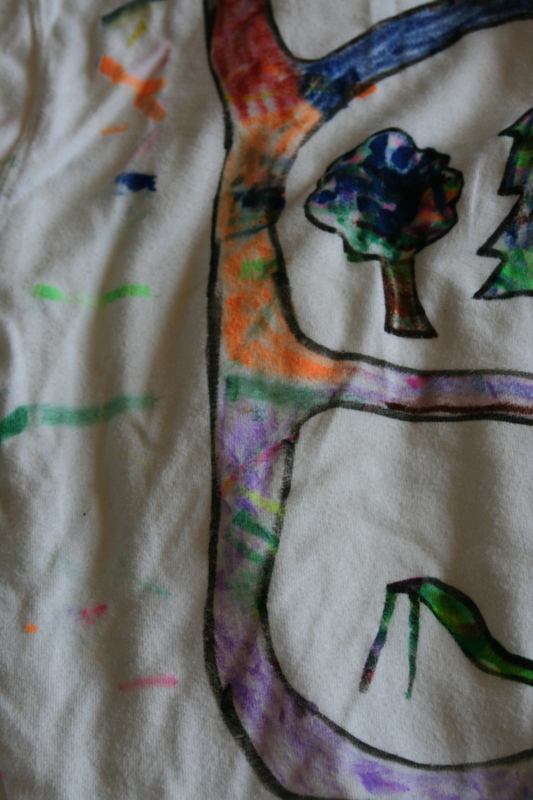 Other’s have printed iron on print-ables, used puff paint for outlines and filled in, or used fabric markers. Check down through the comments for ideas and to see what others have done. I wanted to be able to do a craft with the kids in children’s church (age 3-5) this Sunday for Father’s day and thought this would be great! Except I like to do crafts that need minimal adult “do it for me” time, and this is a bit above pre-school abilities. So I decided to finally try Freezer Paper Stenciling. It’s been on my list of things to try for WAY too long. There’s plenty of tutorials/ info available about freezer paper stenciling around if you need to know more than the beginners info I give below. I did a trial shirt with my girls (twins approaching 4 and little sister 2 1/2). It turned out impressively well (although it looks a little scary while they’re coloring) and they really were pretty self sufficient once I got them on task. 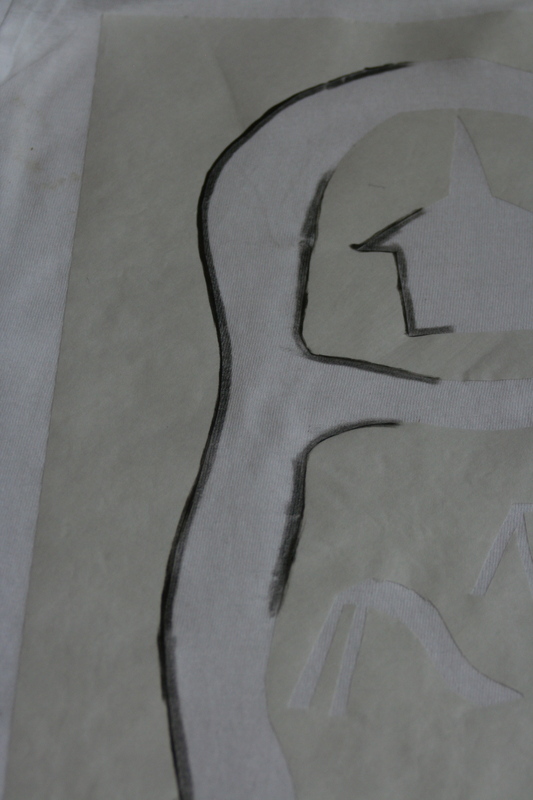 I prepped and applied the stencil and traced around the edges with a black fabric marker. Then I let them loose with the markers (all colors but black to keep the edges distinct) and tried to keep them from drawing over the edge of the paper too much. I encouraged them to select some roughly appropriate colors, but it was really up to them. 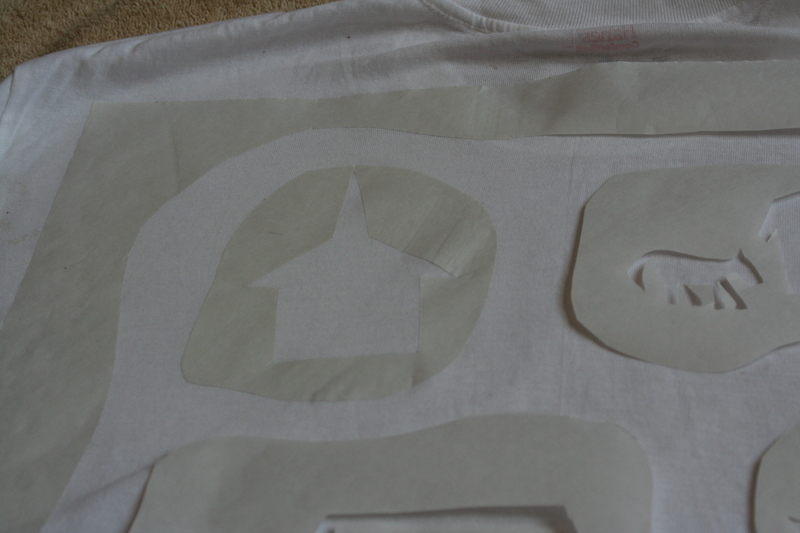 Some places it’s helpful to assist in holding the shirt/stencil for them to color easier. They needed a little help to finish the roads- I think they were tiring of the experiment by then. And this is how the first shirt turned out. Not quite as cute as The Blue Basket’s, but cute enough! With that success, I picked up a 6-pack of men’s undershirts and cut some more freezer paper to length. Just put it on the back of your shirt to size it. 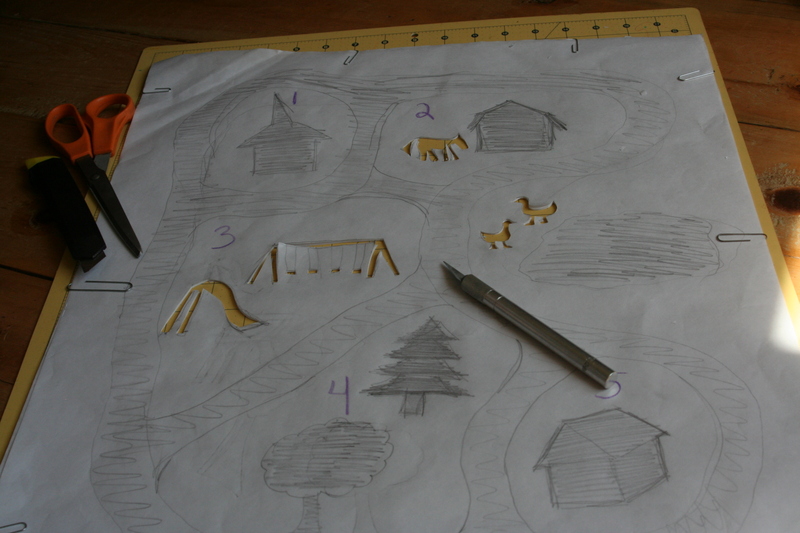 For multiple stencils, here’s what I did: Sketch one to make your “map”. Remember that it’s a stencil, so nothing complicated. Shade in the area you want to cut out, especially if you’re concerned you might cut the wrong parts. 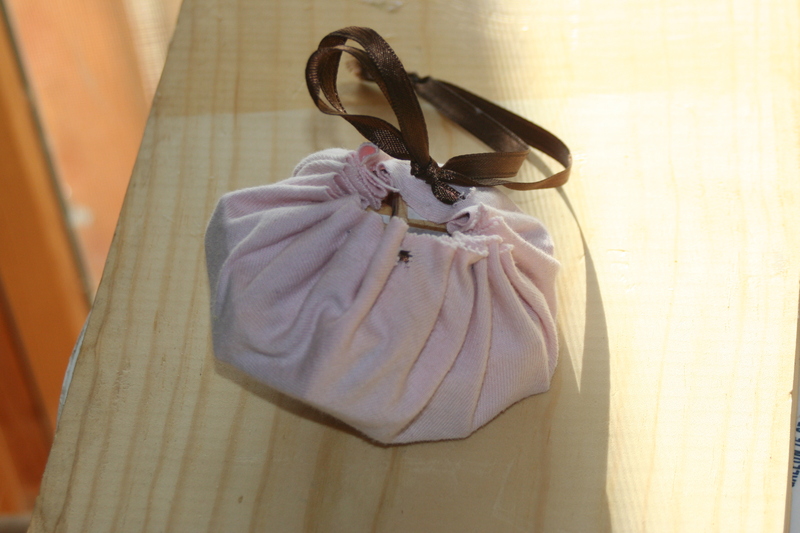 Attach all your papers together with several paperclips around the outside edge (i only had to do 4 shirts. 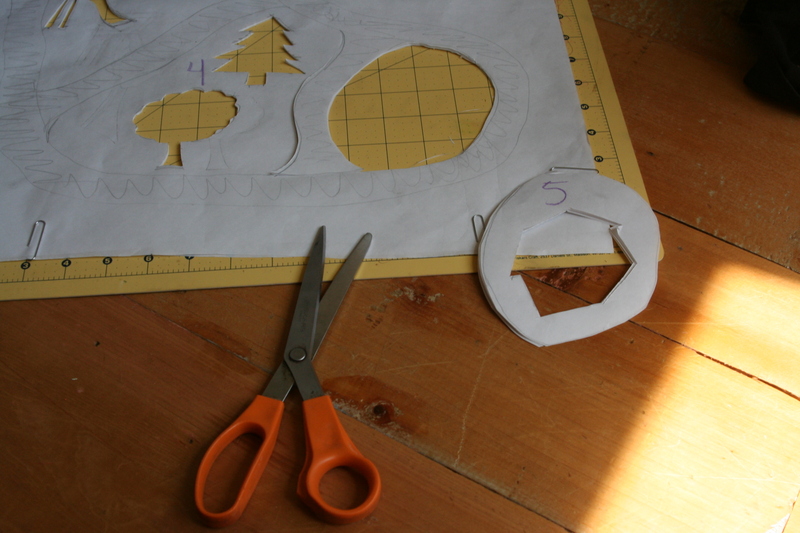 If you’re making more than 5, I’d suggest doing them in batches of no more than 5, unless you’re really good at cutting through lots of layers of paper). 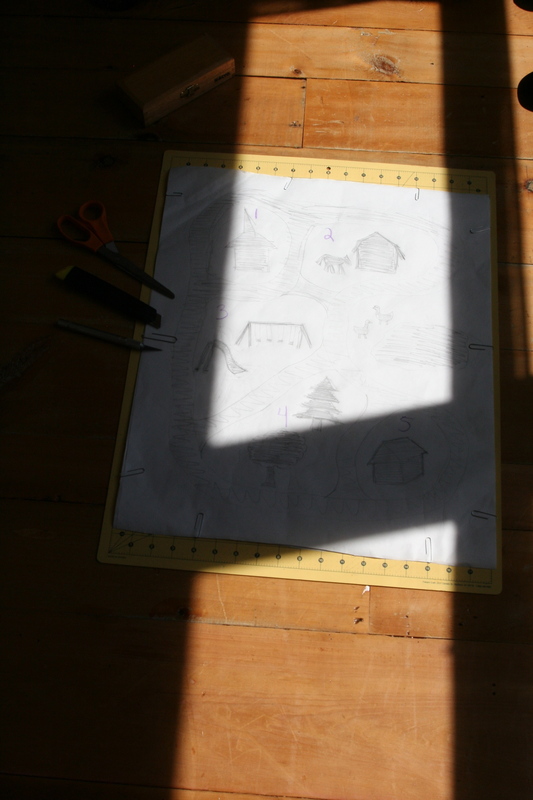 Make sure you have a cutting board or other surface that doesn’t matter if it’s cut underneath your paper, and get out the Xacto knife or utility knife or scissors- any and all will work. 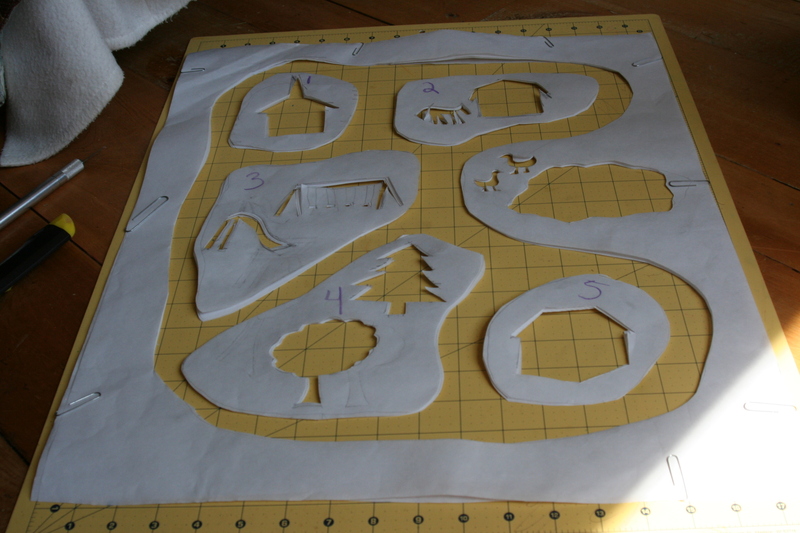 I cut my sample out with scissors, but for multiples, the cutting board and knife/knives make it a lot quicker. 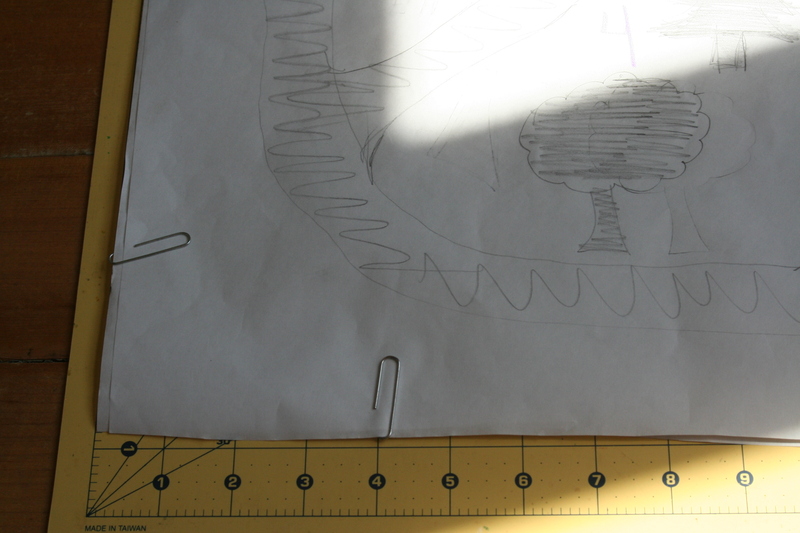 Cut out the small details first for multiples using the Xacto knife. 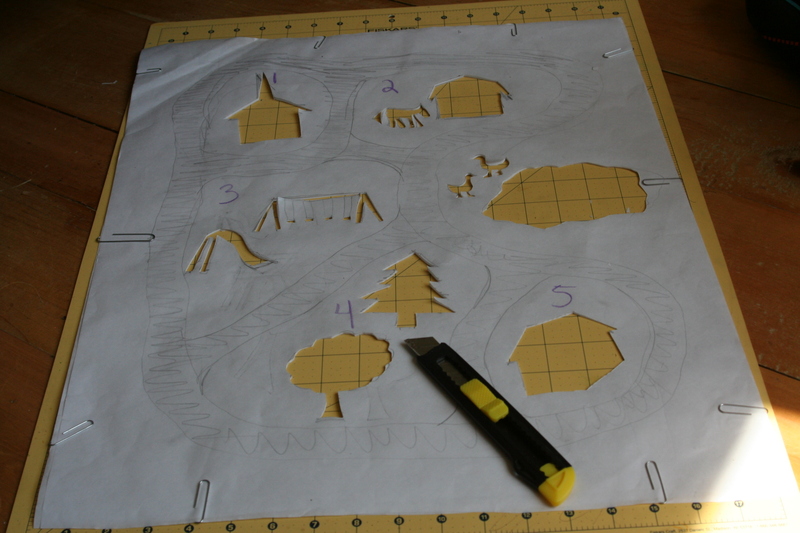 Then get the bigger details (buildings) with the utility knife. Then just make a starting slit on your road and you can cut out the roads with scissors (quicker). 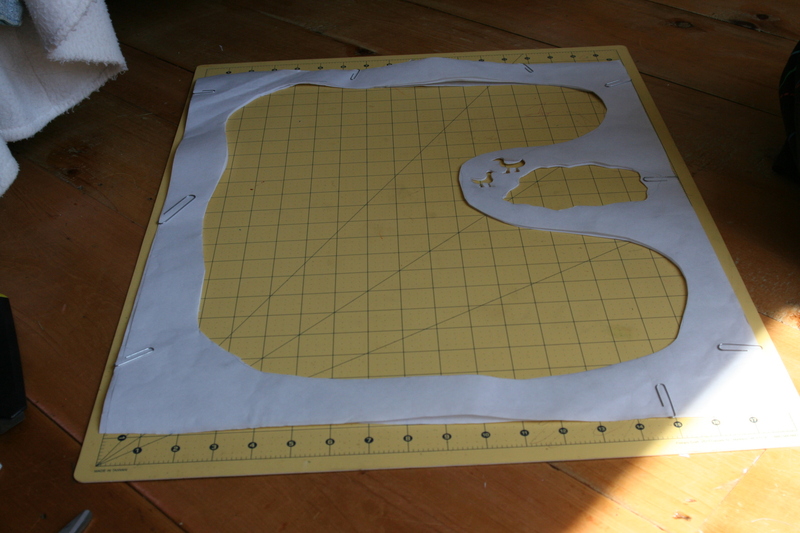 Cut out the center islands from the road before cutting the road away from the frame (or plan to line things back up and cut the road of the island). Number your islands if you think you’ll have trouble remembering where they went. Move on to ironing on your stencil. Make sure the back of the shirt is wrinkle free. 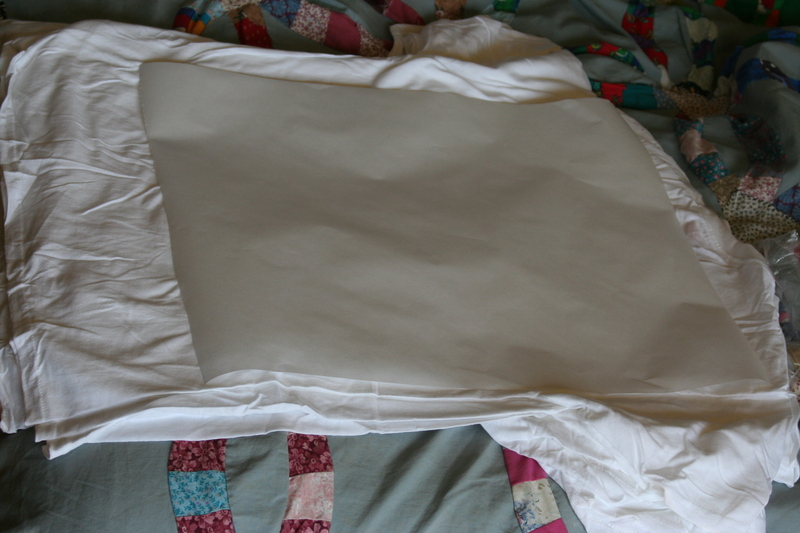 Make sure your freezer paper is shiny side DOWN- the shiny is what bonds to the shirt. 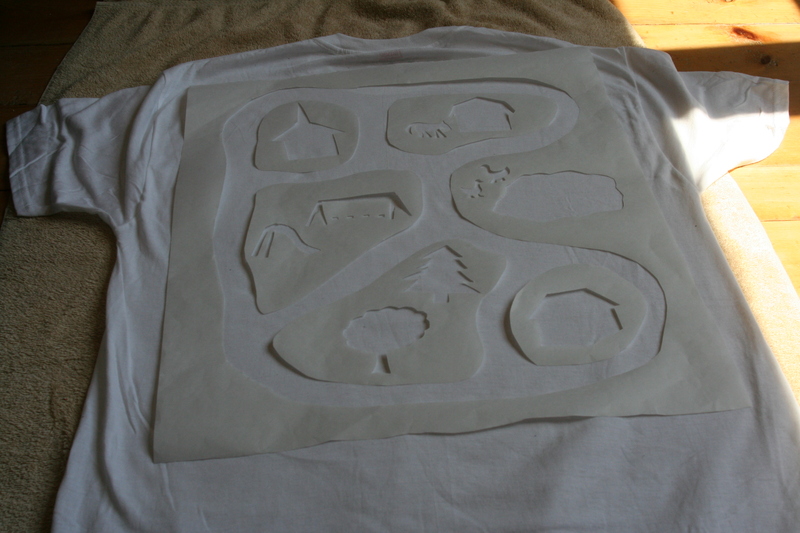 Then set on the stencil, place your islands, and start adhering it to the shirt. It’s a forgiving process- if you get a wrinkle or place the stencil incorrectly, you CAN lift it and re-iron. 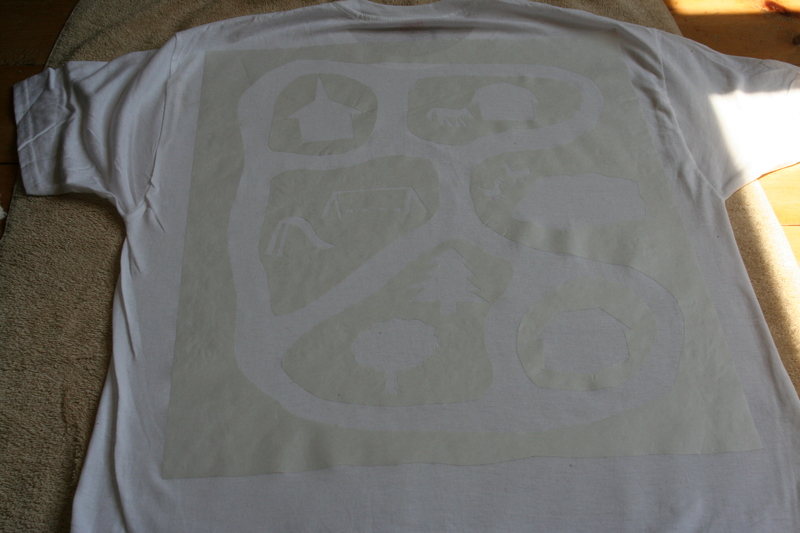 Once stencils are in place, trace around the edges. 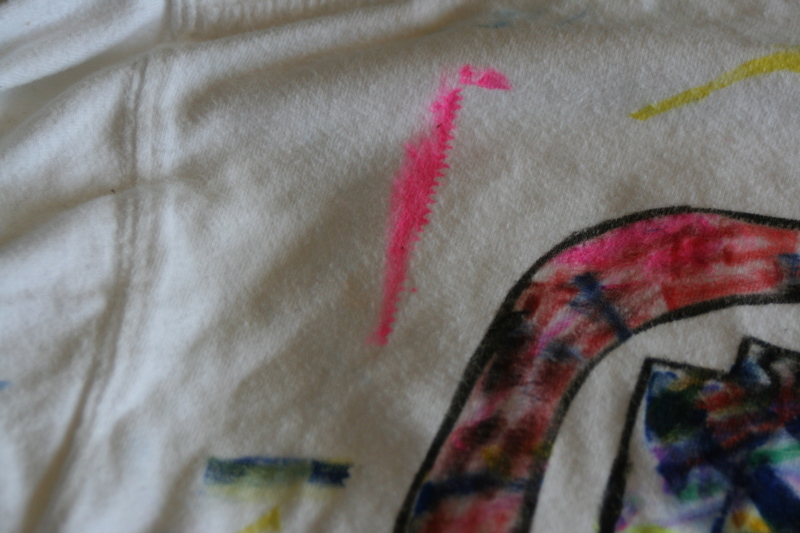 Your artists may end up with colored hands from ink rubbing off of the paper and/or the shirt. Remove the stencil when they’ve finished coloring and admire! Fill in any details if needed- I had to draw swing ropes on to connect to the seats and barn doors.